This weekend was really special for me and my family as we got to spend some well needed family fun time together. I was Lucky enough o win a Ticket to Foxy Bingo's Birthday Bash which was up in Scarborough this year. My ticket included a family pass and 3 bedroom caravan for the whole weekend to stay at Cayton Bay Park Resort. I wasn't sure what to expect but though a break could be fun and we shouldn't waste a prize now should we? 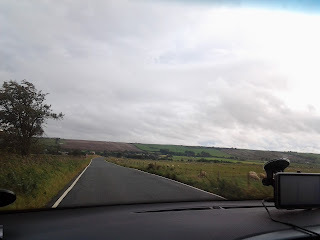 We set off from Birmingham around 5pm on Friday and drove for around 3 hours until we arrived - in the dark lol but we arrived safely so that's all that matters. There was myself, Daddy, Chloe and Lily. No Ryan I'm sad to say but he's still so little so we decided Nanny would have him for the weekend so the girls could have some fun. 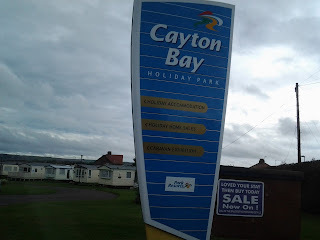 We stayed at a lovely site called "Clayton Bay Park Resort" Its only has a small clubhouse and play area but there are loads of caravans on the site. 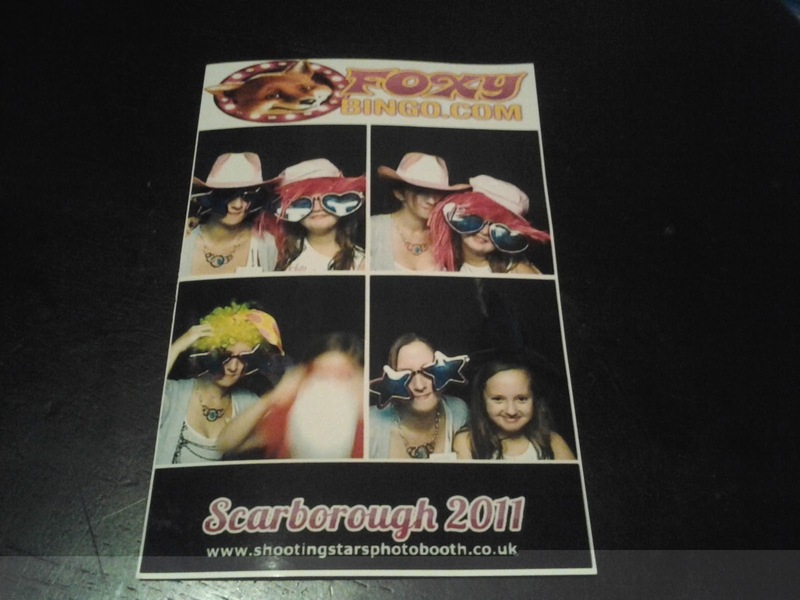 We had lots of fun, we went shopping in their local complex in Scarborough and had a good old nosey around. We did buy Ryan a little pressie to take back for him seeing as he couldn't come (I felt so awful about that) We spent small fortune in the arcades but we had fun so i didn't care. 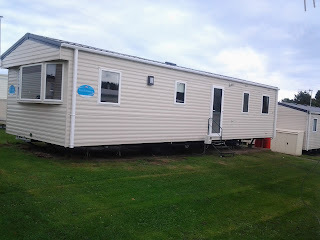 We had fab family meals out and stayed up late partying at the disco's. It was great to be able to enjoy myself, I really did have a good time. My girls had a great weekend too, they loved the large caravan too, they had a great time running around it and banging all the doors even though it drove me nuts lol I took a few pics of them messing around. I'm just glad they stopped killing each other and actually had fun together! 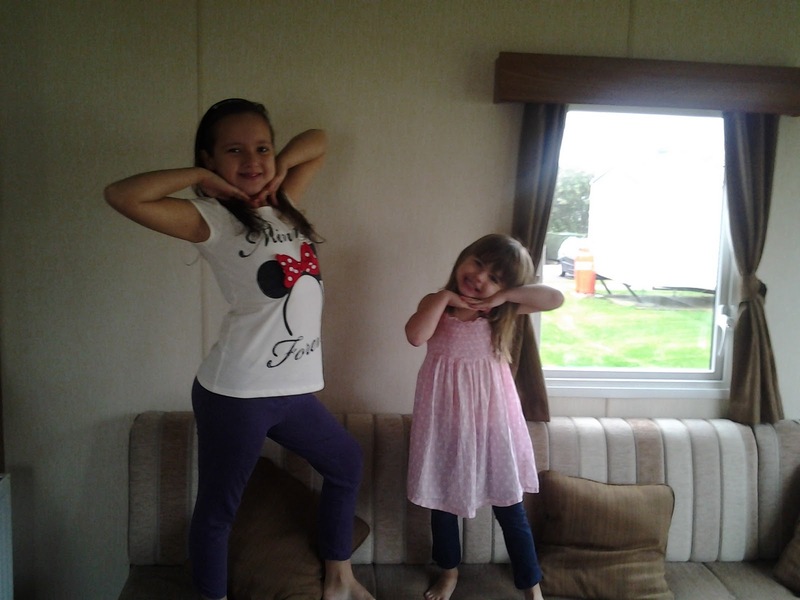 They're such posers! 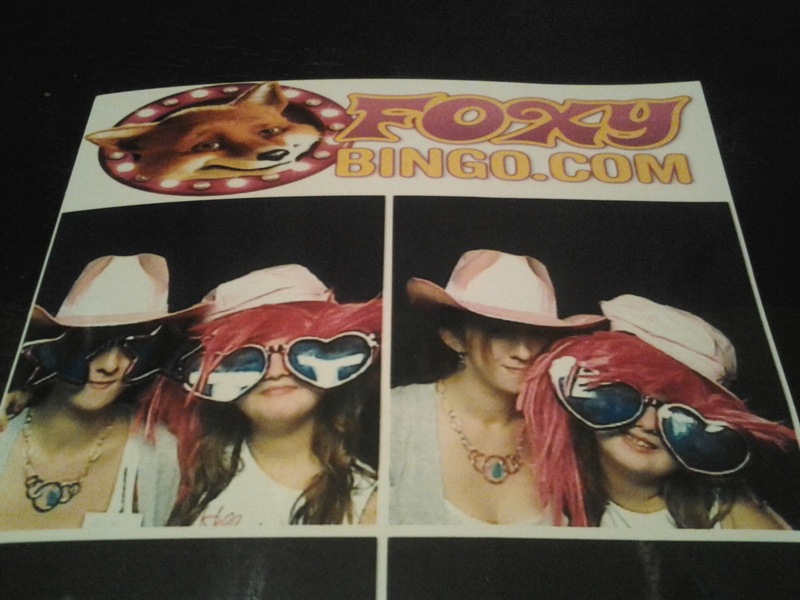 The highlight of my Saturday night was a Foxy Fun Photo Booth they had set up for us to use. 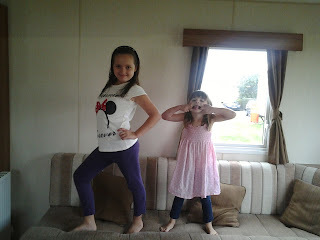 I got Chloe to join in with me and we had a good girlie giggle. 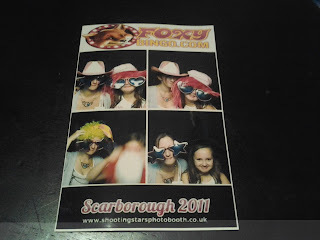 We got to dress up with silly wigs and silly hats and have our photo's taken which we then got too keep. It was hilarious. Wanna see our pics?? After a great night full of entertainment we headed off to bed around 11am and didn't get up in the morning til around 10am lol It was lovely to have a lye in, no baby to wake me half way through the night. We headed off to the Pool where there was slides, flumes and waterfalls. More great fun and lots of smiles and laughs. 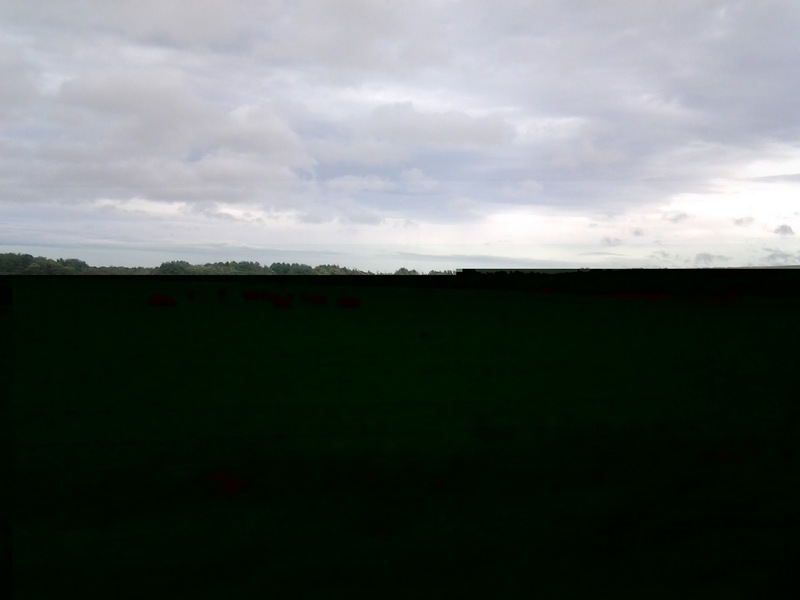 Sadly though all good things must come to an end and it was time to head back home. I was kinda sad to be leaving so early but it was kinda weird having so much fun in one weekend. Especially in the middle of October. I'm so glad we went as i enjoyed every minute of it and would definitely do it all over again. 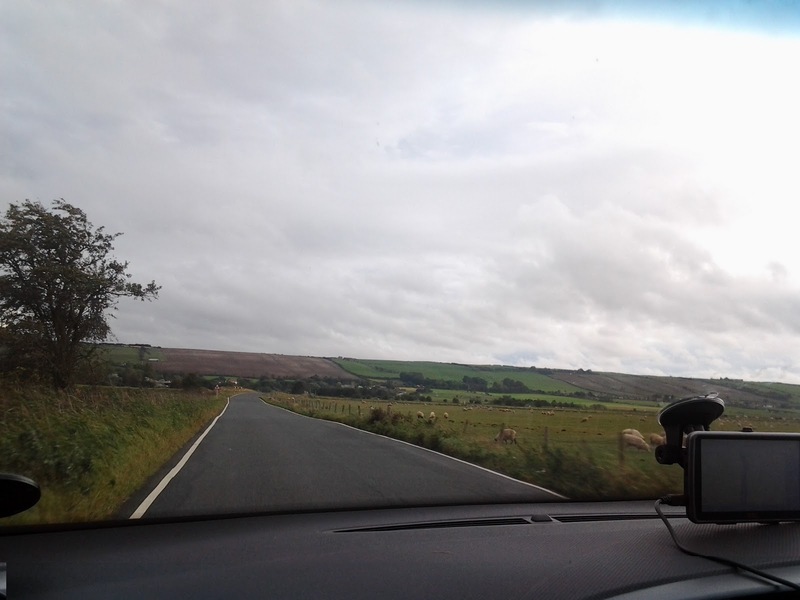 I took a few pictures from the car as we drove home so I'll leave you with those.